The 1972 Los Angeles Lakers are one of the greatest teams in NBA history. 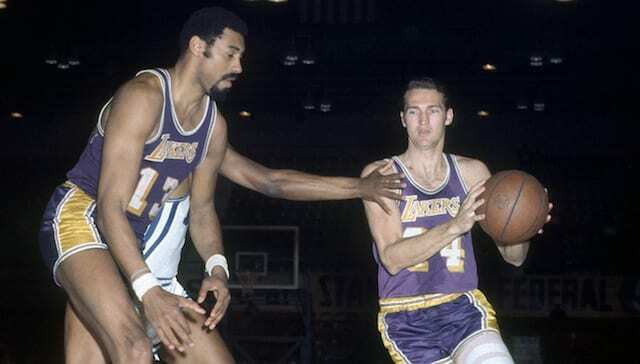 Led by the trio of Jerry West, Wilt Chamberlain, and Gail Goodrich, the team set a number of records throughout their historic season. Their 33-game winning streak still stands as the longest ever, and their 69 wins was a record at the time that has only been surpassed by two other squads. On March 19, 1972, however, the team would set another record. The Lakers defeated the Golden State Warriors, 162-99, setting a record for largest margin of victory in an NBA game. 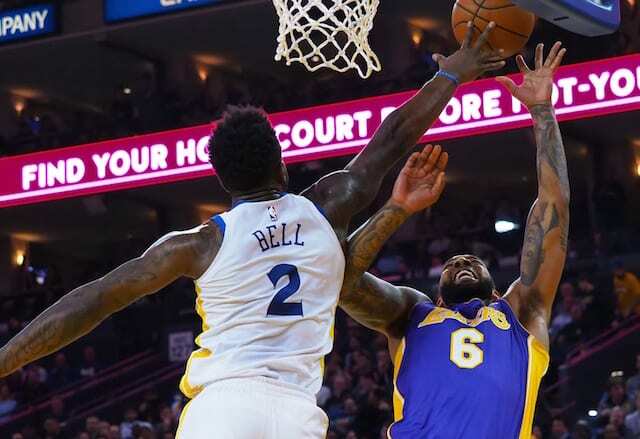 Considering who was on the team, one might believe that one of the Lakers stars had a huge game, but it was actually the opposite as they used a balanced effort to blowout the Warriors. Eight Lakers scored in double-figures on the night, led by 30 from Goodrich and 22 from Jim McMillan. West scored just 17 points and Chamberlain added only 10, but scoring efforts from the likes of future Lakers coach Pat Riley (17 points), Happy Hairston (16), and John Trapp (19) more than made up for it. In fact, all but one Laker scored on the night. Making this even more impressive was the opponent. The Warriors finished with the fifth-best record in the league, winning 51 games on the season. Led by future Hall-of-Famer Nate Thurmond, they were a very formidable opponent, except on this night. This record would ultimately be surpassed in 1991 as the Cleveland Cavaliers defeated the Miami Heat by a ridiculous 68 points, but it does nothing to take away what these Lakers accomplished on this night. The ’72 Lakers can sometimes be forgotten about when discussing the greatest teams of all-time, but with performances like this they shouldn’t be. One of the best ever, produced one of the greatest beatdowns ever on this day.